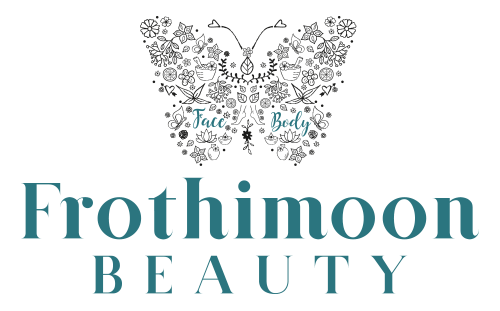 From every day to your wedding day Frothimoon Beauty, holistic and wellbeing salon will take care of YOU! 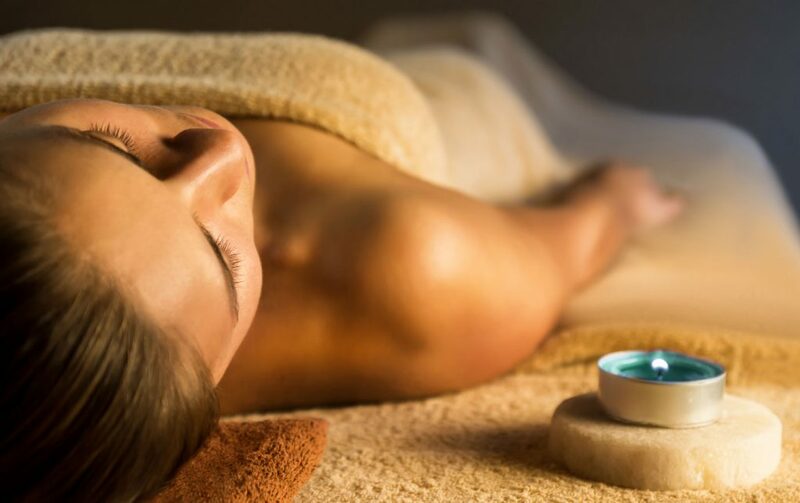 If you are looking for pure indulgence and total relaxation combined with results driven treatments in a warm friendly atmosphere, we at Frothimoon can provide you with a haven where you will find the most incredible unique sensations, where the mind, body and spirit converge to feel an unforgettable and deeply pleasurable experience. We provide some of the world’s best treatments from Germaine de Capuccini. You can expect the most divine experience and real results. Powerful facial therapies with world-leading results. At Frothimoon we look to reward our loyal customers with points for each treatment. 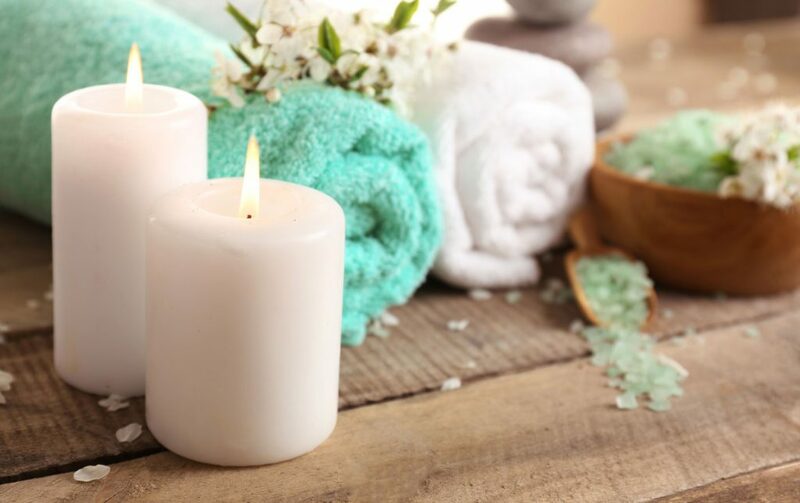 Complementary treatments must be taken between Monday and Friday only. I would really like to thank you for all your help and support on my wedding day. You were faultless, the make up was amazing and lasted throughout the day – wonderful. Attention to detail and friendly honest advice is second to none. You would not find better service anywhere and Zoe and Emma take care of your every need. Frothimoon is my perfect place!!! The treatments are amazing. Emma & Zoe are passionate about what they do and believe in their products 100%. A fantastic place, with lovely genuinely caring staff. They make you feel so relaxed and I thoroughly enjoyed my much needed massage, it was such a treat and would definitely recommend to anyone! I thoroughly enjoy every visit to Frothimoon wether it’s for a manicure pedicure facial or massage I always come home feeling so much nicer. Emma and Zoe are always so welcoming and friendly nothing it too much trouble to them. Can’t recommend enough whatever the treatment always leave feeling amazing ! As we aim to run on time, punctuality would be appreciated. Please arrive 15 minutes early for an appointment if you have not visited us before. Please note – if you do arrive late, then we regret that your treatment time may be reduced. For appointments over 3 hours and during busy times of year a 50% deposit will be required at time of booking these deposits are non-refundable and non-transferable. We request that at least 48 hours notice is given when cancelling an appointment. If appointments are cancelled on the day, then we regret that the full amount for treatments booked will be charged. Please leave jewellery and other valuables at home. Frothimoon Beauty cannot be responsible for lost or stolen articles. For the most effective results, some treatments may require a course. They are discounted, valid for 6 months and need to be pre-paid. or on silent at all times. We do not allow children in the salon to ensure safety and that the relaxing and pampering atmosphere is maintained at all times. We can’t wait to help aid your recovery during or after any illness.